I know I keep going on and on about how I like my skin to look natural and dewy in Spring and Summer, but it’s true, and I think it just looks so fresh and so pretty. 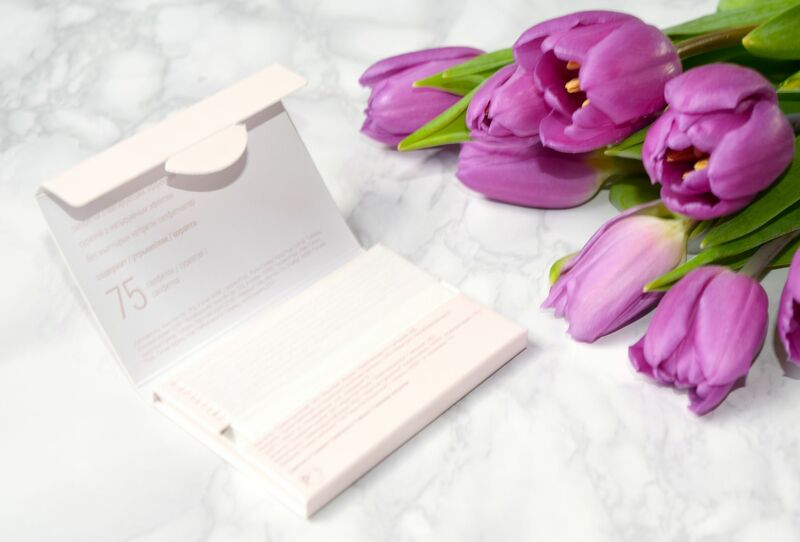 So, to achieve it on a daily basis, I play around with the foundations, concealers and highlighters I use, but something that has stayed the same, is the fact that I’ve kept a little packet of blotting tissues in my makeup bag for the past few years. 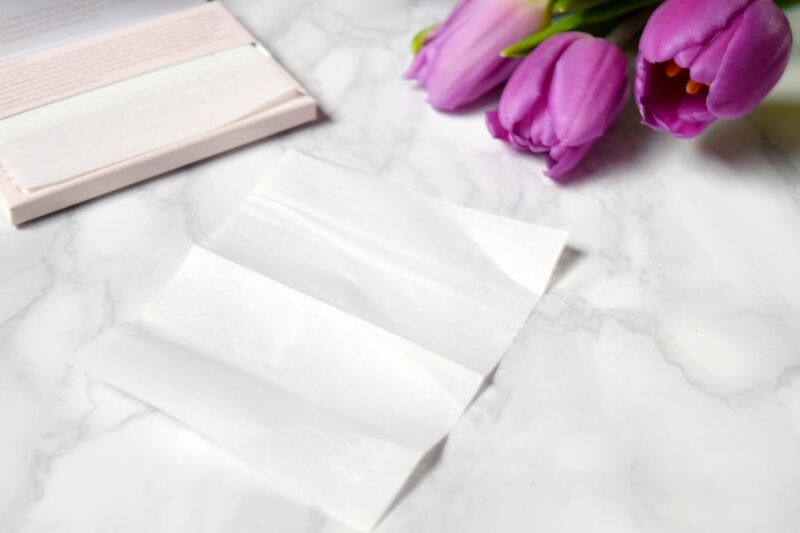 If you suffer from oily skin, or just tend to get a little shiny by mid-afternoon, you need to keep this Mary Kay envelope of blotting tissues in your handbag. 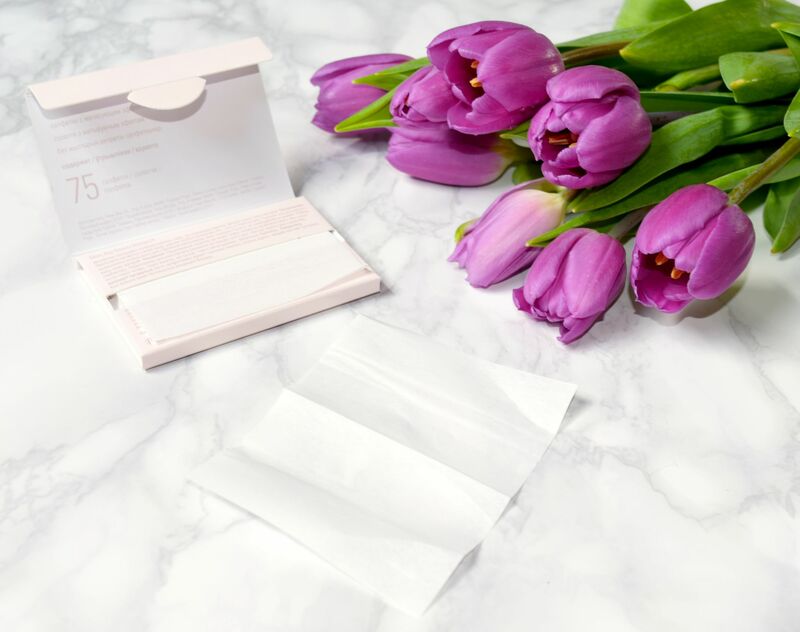 They’re so easy to keep in there, and they keep makeup looking so fresh, and the best part is that they are so easy to use. 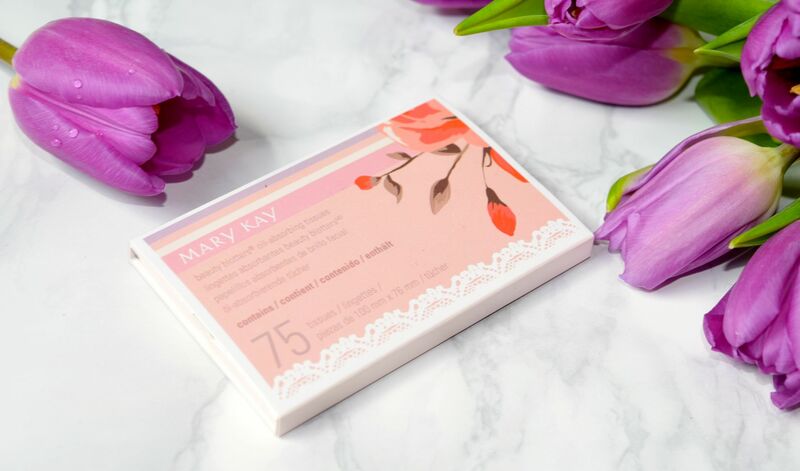 I just love these Mary Kay Beauty Blotters, as they’re bigger than many other brands I’ve tried. They also don’t leave any residue on the skin. Instead, skin just looks refreshed, and makeup looks like new! They’re such a great little trick to keep up your sleeve in warmer weather – you can look super calm and collected with no effort at all!